Our large-scale security operations team has provided security and incident response teams across multiple industries and environments. We provide FIFO security teams for mining clients operating in remote areas mitigating protector engagement on drill rigs, providing asset protection for equipment infrastructure or industrial disputes that impact on production. Adapt Secure also supports large-scale security teams for adventures sports, special events and the security or enclosed lands. 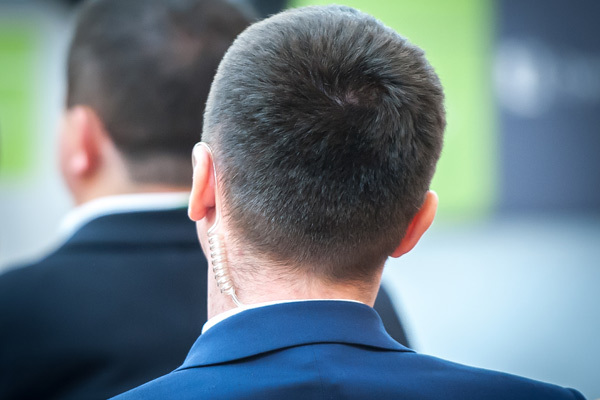 Our venue and event security team provide security and front-of-house services to some of the most elegant cocktail lounges, events, and product launches across the country. Our attention to detail, presentation, and customer service levels is a key point of difference and make us a market leading provider. With vast multinational experience working with film and reality productions, we are a valued extension to production teams working in high pressure and remote locations. We provide risk assessments, security, access control, logistics, counter-surveillance, and production safety advisors ensuring our clients are best positioned to focus on their task at hand.